Taco Bell is a famous fast-food chain serving Mexican-inspired fare such as tacos, quesadillas & nachos in USA. During our visit in Orlando, we manage to sampled the delicious nachos from this fast-food chain. Marina Bay Sands is proud to team up with award-winning chef Gordon Ramsay to unveil Bread Street Kitchen in Singapore. Now officially open, the highly anticipated restaurant and bar offers classic British European fare in a lively and bustling space facing the spectacular waterfront. 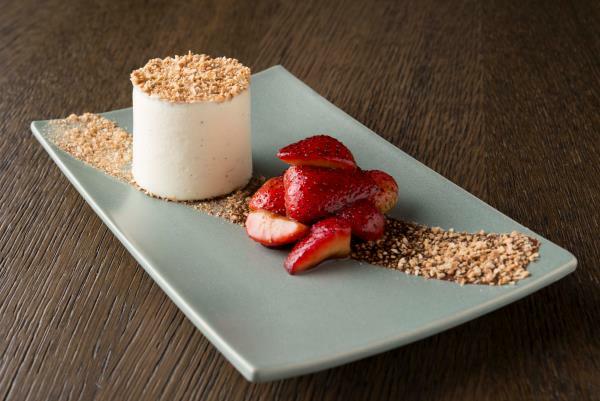 Located at the south promenade of The Shoppes at Marina Bay Sands, the restaurant features an extensive menu that showcases British favourites reinvented by the multi- Michelin starred chef at the brand’s London flagship. 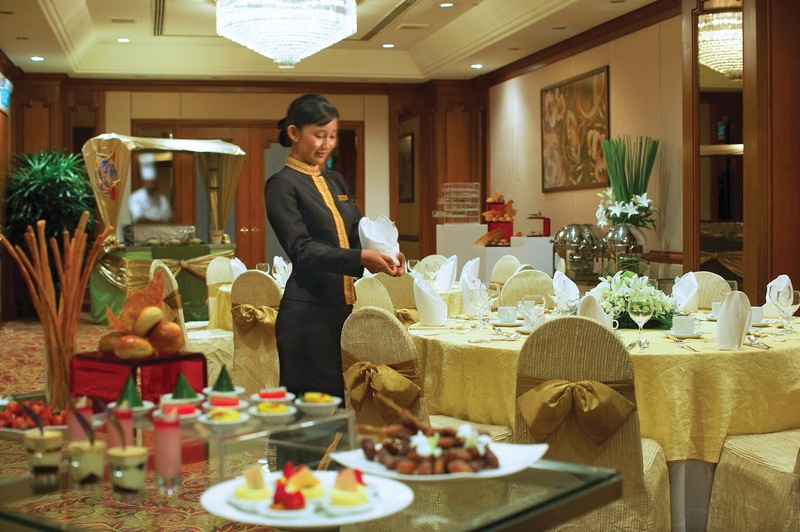 This holy month of Ramadhan, Mandarin Oriental, Kuala Lumpur will be showcasing its unique rendition of authentic local and international favourites of over 100 dishes at Mosaic and Lounge on the Park, as well as Diamond Ballroom. 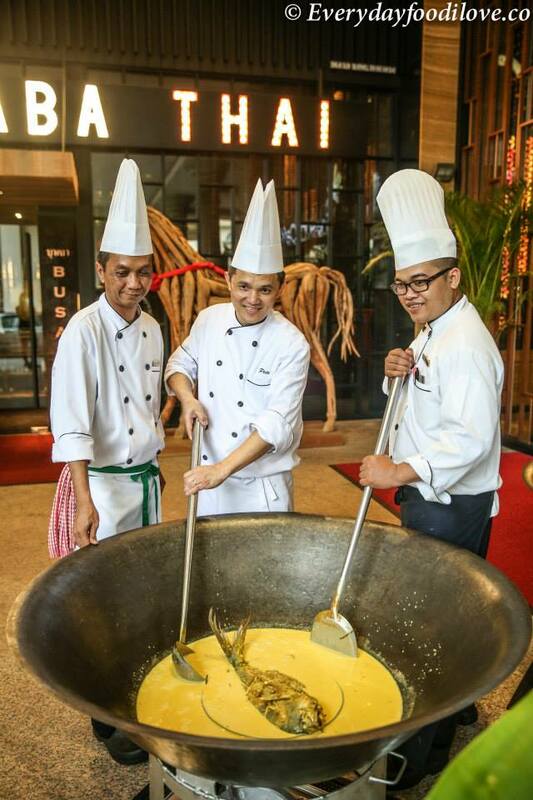 From 18 June to 17 July 2015, break fast with family and friends at Mosaic and savour in a myriad of local and western dishes, freshly prepared on the spot. 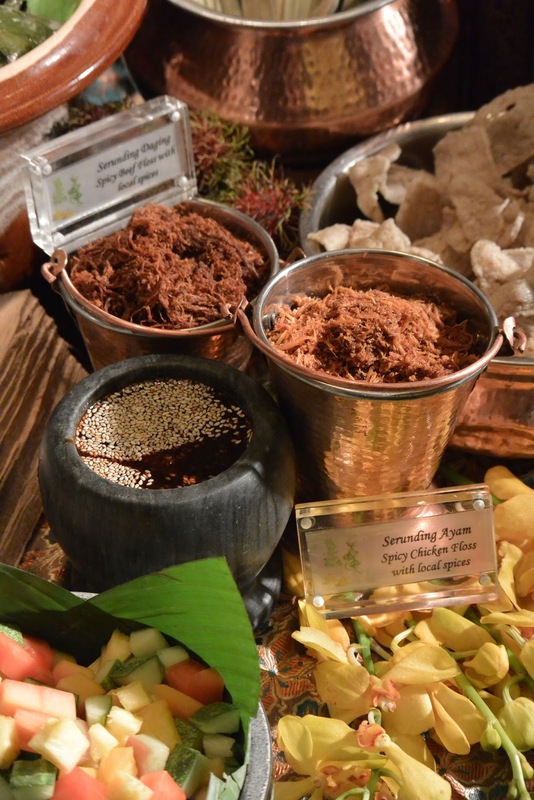 For appetisers, indulge in Serunding Daging, Acar Udang, Ulam Kampung, Rojak, Gado-Gado and the different types of kerabu such as Kerabu Jantung Pisang Ikan Bilis, Kerabu Pucuk Paku dengan Taugeh, and Kerabu Daun Selom dan Udang. 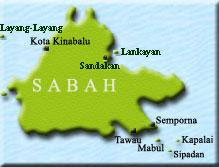 Local snacks such as Keropok Lekor, Cempedak Goreng and Otak-Otak are also available. Northwest Cherries from the United States, the most popular cherry amongst Malaysian consumers made the new season debut at Jasons Food Hall, Bangsar Shopping Centre recently. Northwest Cherries make up 75% of cherry sales in Malaysia, proof that when it comes to cherries, it takes the cake. 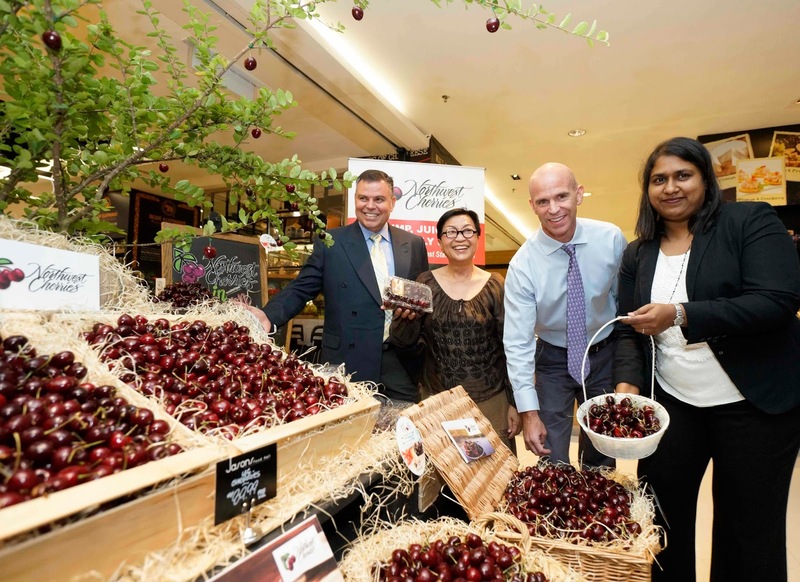 Mr Chris Rittgers, Agricultural Attaché of the United States Embassy of Malaysia made an honoured appearance to launch the new season of Northwest Cherries. 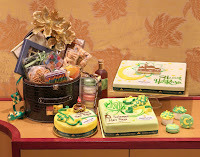 Hari Raya cakes and hampers are so much a part of this festive season of giving and celebrating. 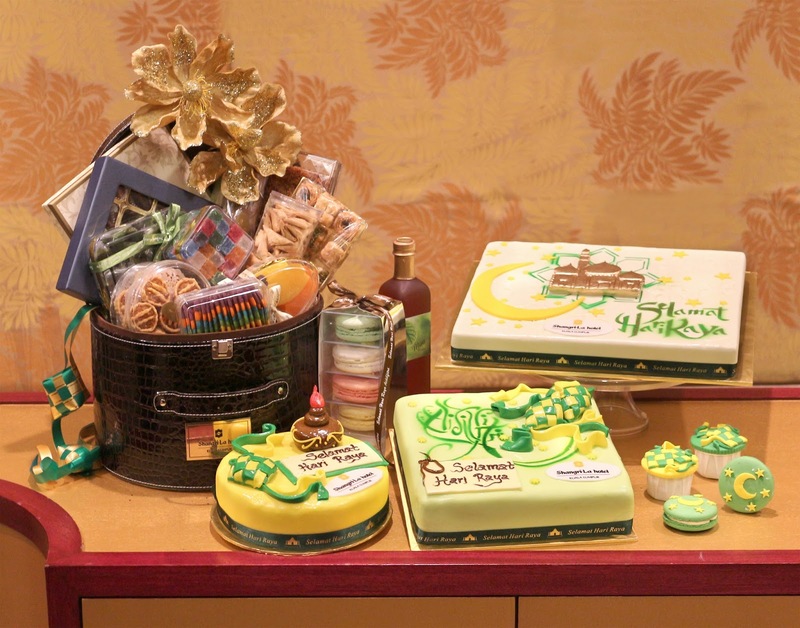 At the Shangri-La Hotel, Kuala Lumpur, you can make your selection of beautifully decorated Hari Raya cakes and attractive custom-made hampers at Lemon Garden 2Go to send to family, friends and corporate clients. From 16 June to 16 July, two Hari Raya hampers – the Premium Hamper and Deluxe Hamper – are available at Lemon Garden 2Go. However, you can also customize your hamper by choosing the goodies to be put in it. All Day Cafe is a newly opened cafe in 1Borneo serving local Chinese food. Located at the LG floor, near Daiso, it can easily be notice when you take the escalator. RAMADAN VOUCHERS OPEN FOR SALE! Purchase the most-celebrated Ramadan vouchers directly with the hotel Festive Desk, Level G (Near entrance). Open from 2 June onwards, 9.00am - 5.00pm. 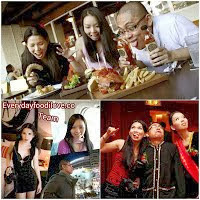 For more information or bulk reservations, please call +6088322398. Kedai Kopi Koki is a newly opened restaurant in Bundusan Pavilion offering local delicacies from West Malaysia. 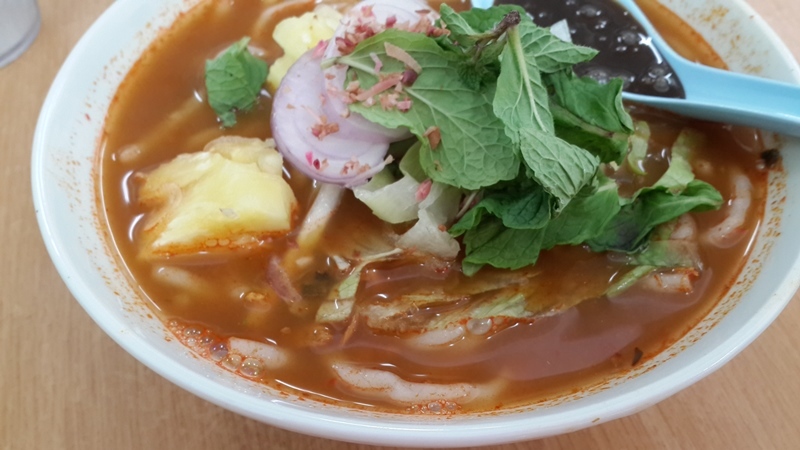 One of their signature dishes included the famous Penang Asam Laksa. 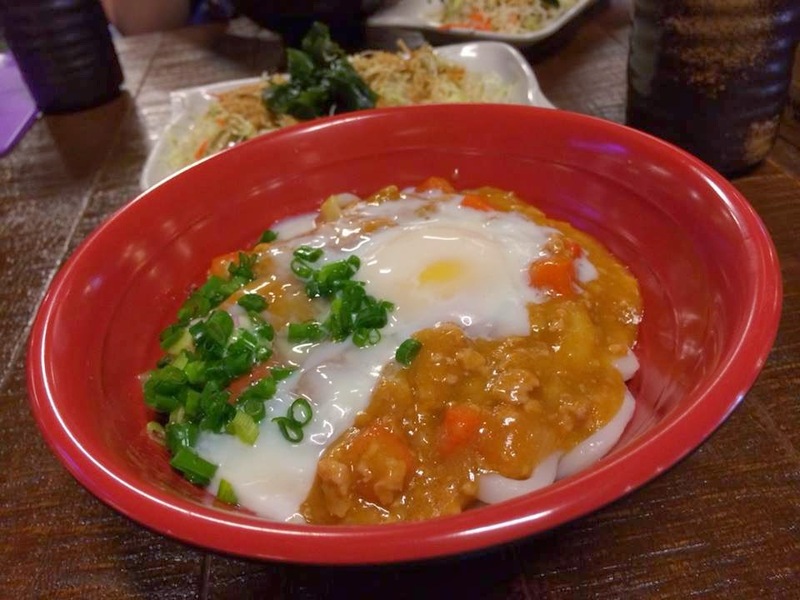 Located on the Lower Ground floor of The Gardens Mall in Mid Valley City Kuala Lumpur, Ori-Udon serves delicious udon at a reasonable cheap price. Restoran Choon Soon is a decent ‘Tai Chow’ located along Jalan Klang Lama opposite Mazda showroom off the other side of road. 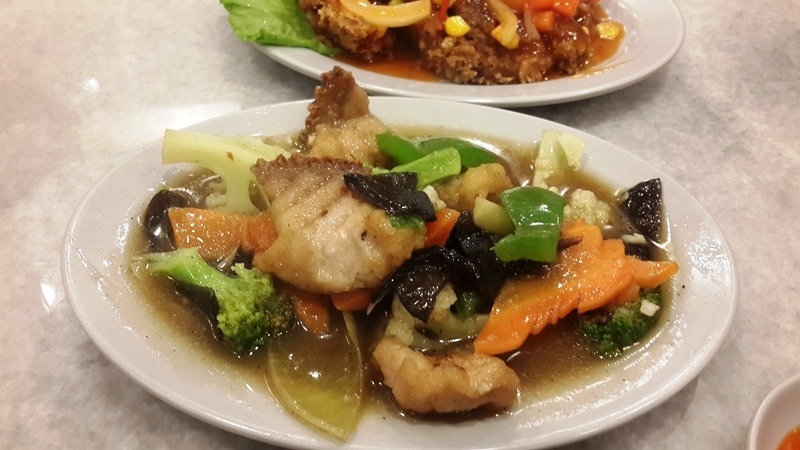 "Assam Fish" Deep Fried Tilapia fish is one of their signature dish, you'll notice that almost all tables ordered this dish. 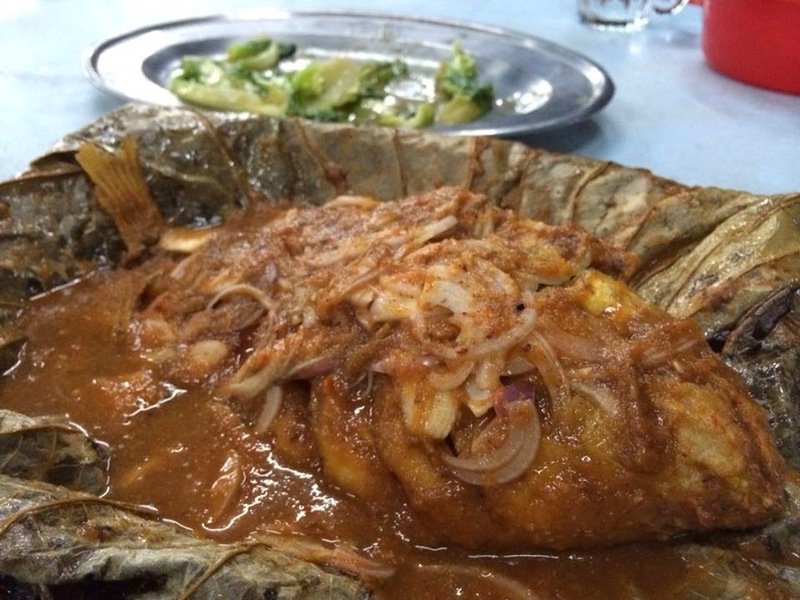 The tilapia is deep fried to perfection then wrapped with lotus leaf which is laden with lots of assam sauce and onion. 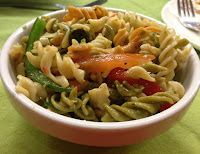 The lotus leaf parcel is then fried again to give it a greater depth of flavour. The culinary revelry of Epicurean Market will return for the third consecutive year this August, extending the country’s birthday celebrations by diving deep into Singapore’s favourite pastime – eating well! 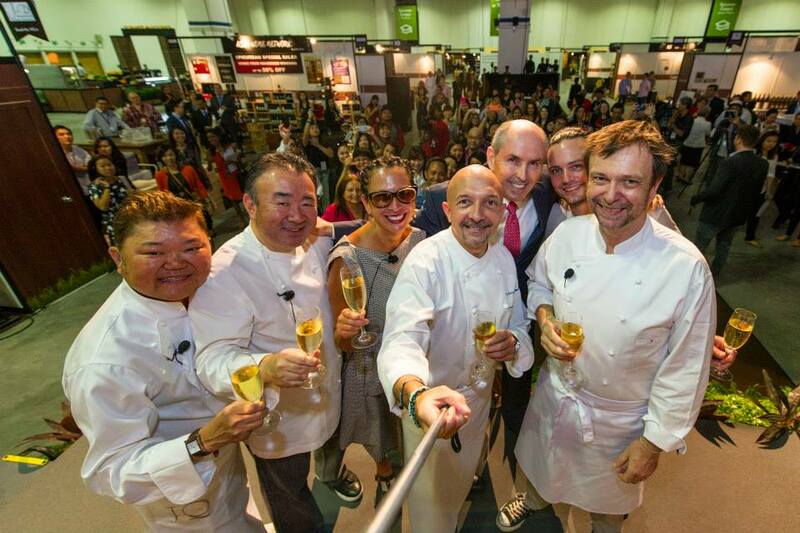 The three-day food and wine extravaganza will be held on 14-16 August 2015 at Marina Bay Sands. Tickets are now on sale.The energetic marketplace of international flavours and brands will see the debut of another celebrity chef restaurant – Spago by Wolfgang Puck – in a sneak preview ahead of its official opening. The flagship of Wolfgang Puck’s global empire, Spago is Puck’s second establishment in Marina Bay Sands (after CUT) and the restaurant’s first venture in Asia. 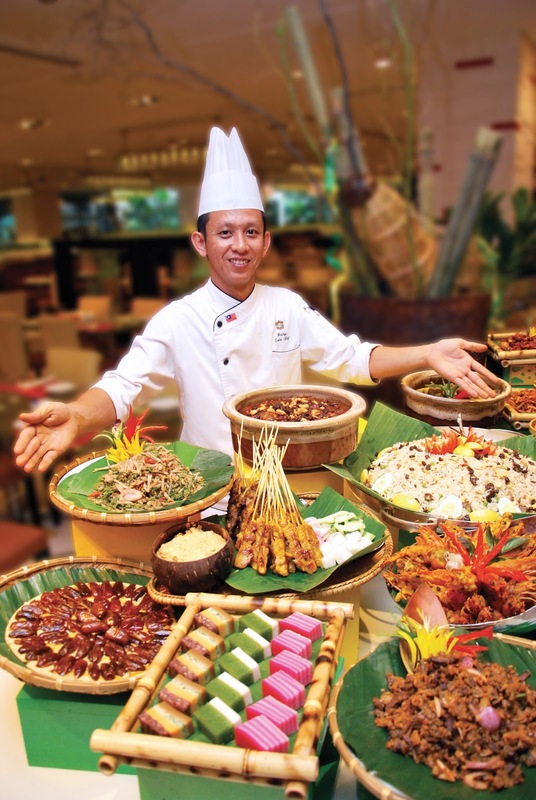 In the lead up to the 2015 Raya celebration, Sunway Resort Hotel and Spa has carefully curated 2 different ambiance showcasing a kaleidoscopic range of food offerings and a team of chefs who will be cooking up a storm of over 400 authentic and nostalgic festive and traditional favourites at the newly opened all-day dining restaurant, The Resort Cafe and Fuzion from 18th June 2015 to 16th July 2015, serving nightly for dinner from 6:00pm to 10:30pm.